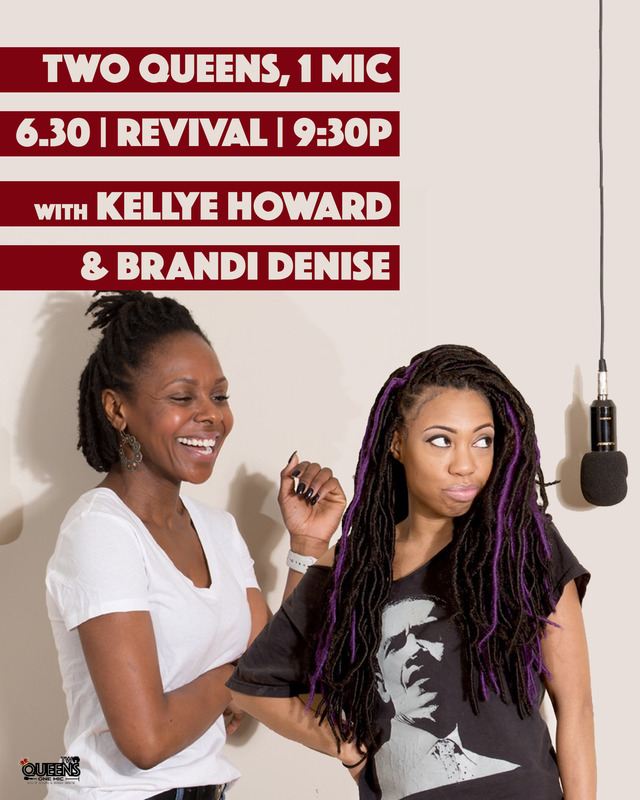 Did you know that every month I produce a show with comedians Kellye Howard and Brandi Denise. 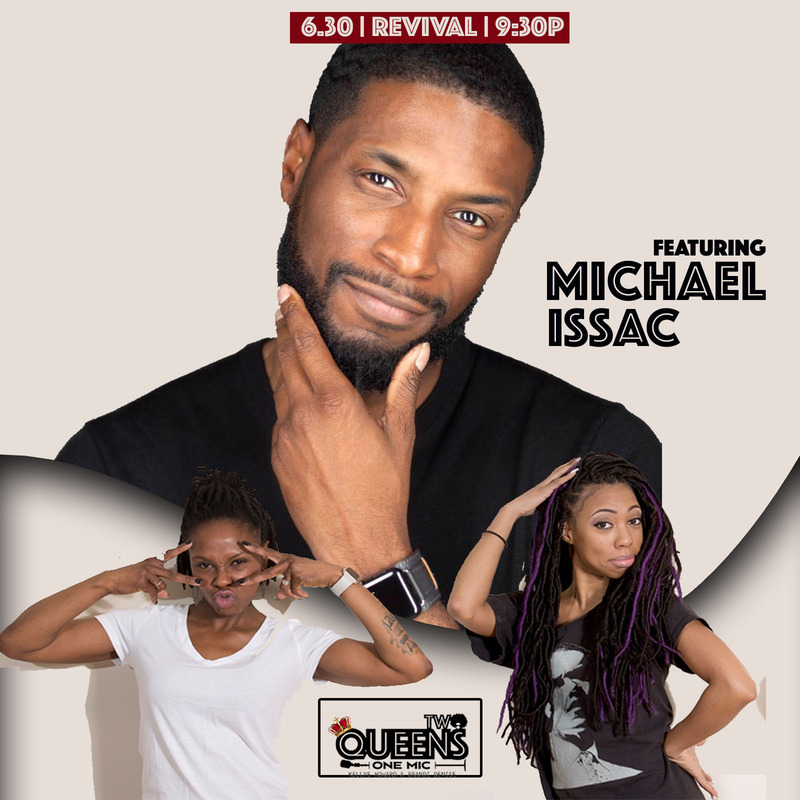 This Friday, June 30, 2017, Two Queens, 1 Mic will be back at The Revival Theatre with guest, Michael Issac! 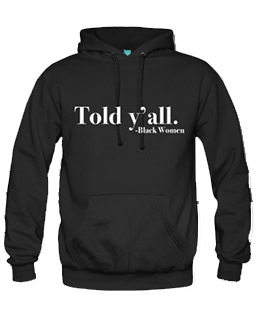 I really excited about this show and what it has grown to be. Looking forward to producing more comedy shows for Chicago! « Meet the Founders of The Nova Collective!